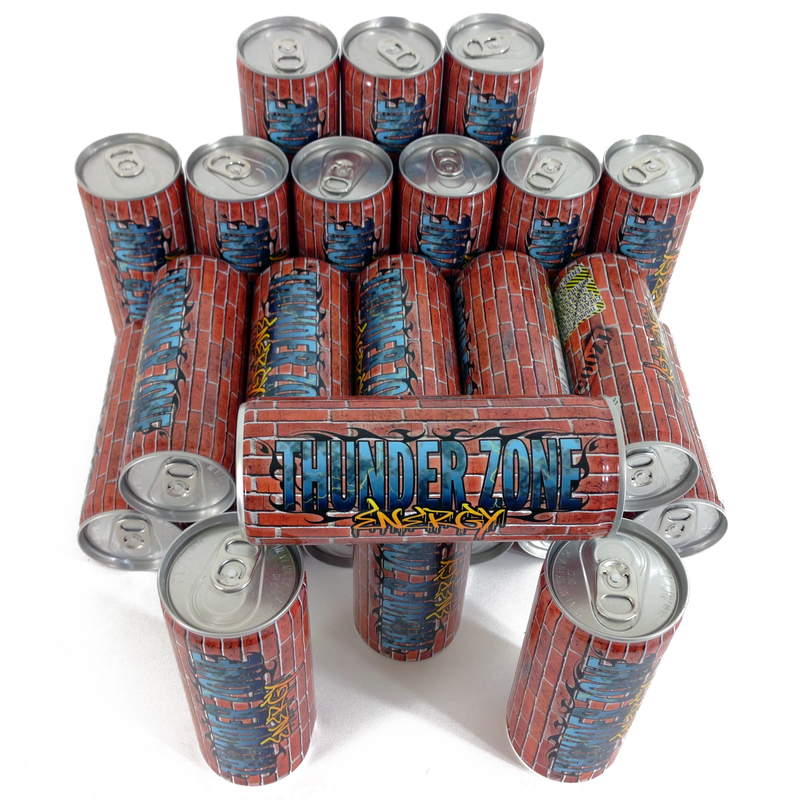 THE FLAGSHIP PRODUCT OF THUNDER ZONE ENT. FULL COLOR PRINTING. CAN DESIGN BY RAND SEVILLA. THIS IS ABOUT FOLLOWING YOUR HEART. THIS IS FOR ALL THE UNDERDOGS OUT THERE, SLAM A CAN AND KEEP GOING. THIS IS THE THUNDER ZONE.